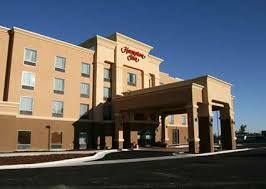 Make your Upland Shooting experience more comfortable with one of the many lodging options. Located thirty minutes west of Castle Rock Upland Sporting Club. Located thirty minutes east of Castle Rock Upland Sporting Club. Located thirty minutes west of Castle Rock Upland Sporting Club. Perfect for group retreats. Another option to make your experience at Castle Rock Upland Hunting Club even more enjoyable is camping at the nearby Weber River Crossing Campground. Miles of premier fishing along the famous Weber River. 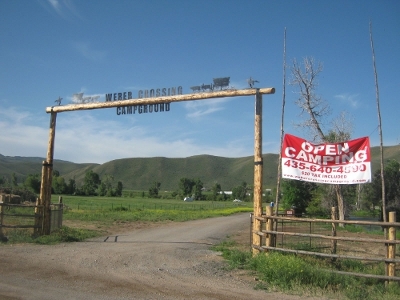 The Weber Crossing Campground is the perfect Northern Utah campground for your family, offering onsite bathrooms, a large, covered pavilion for family gatherings and activities, and ample camping space to ensure you feel relaxed and not crowded. In order to receive special pricing, upon booking, mention you are with Castle Rock Upland Sporting Club.